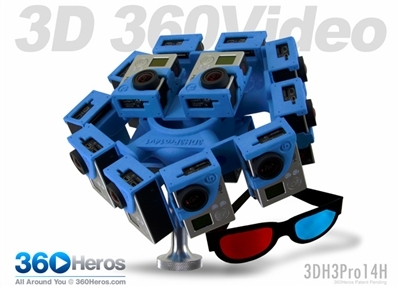 This is an awesome rig for 3D shooting for VR. Looking forward to using it in the near future. Will let you all know how it is soon.